Applications Sump Drainage, Flood Control, Air Wash Systems, Power Plants, Industrial Processes, Condensation Control, Hydrocarbon Processing, Pharmaceuticals, Wet Pit, Water Treatment, Dewatering Service, Automotive Solvents. 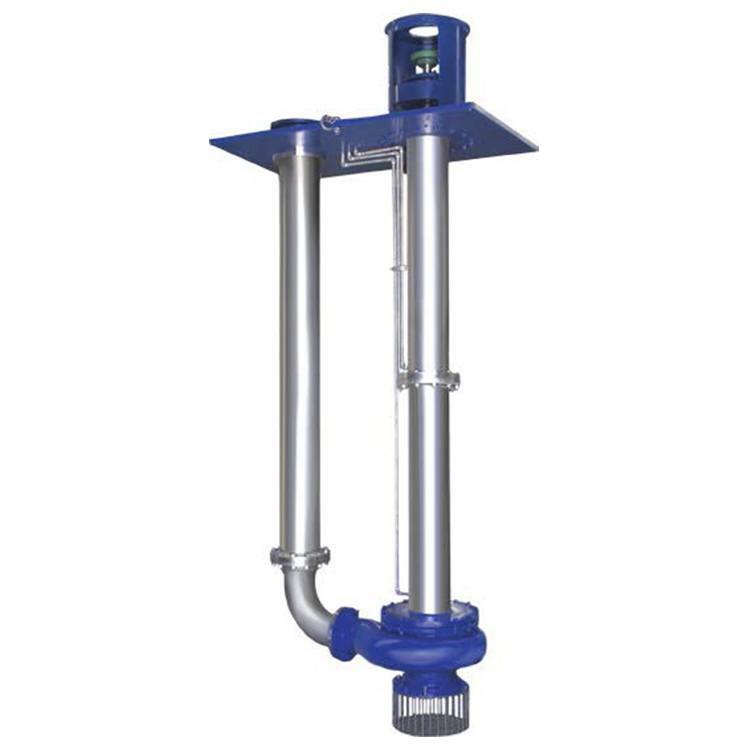 The VSP model, available in 28 different sizes, is a sump pump with a semi-open impeller, designed for clean water. Ruhrpumpen also counts with the VSP Non-Clog model, a solids handling sump pump with an enclosed impeller. It is designed to handle water with solids as big as 4’’ of diameter in 18 pump sizes. Standard construction for both types of our sump pumps is cast iron. However, any other sizes and material configurations can be manufactured according to our customer's necessities.